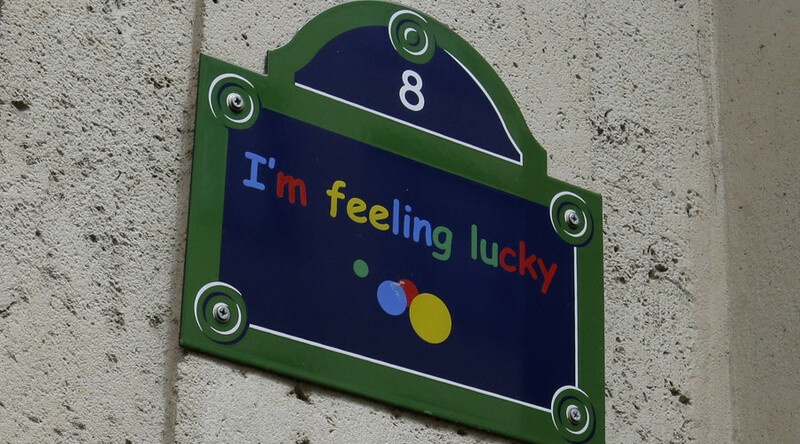 French investigators have raided Google’s Paris offices on Tuesday as part of a tax evasion and money laundering investigation. 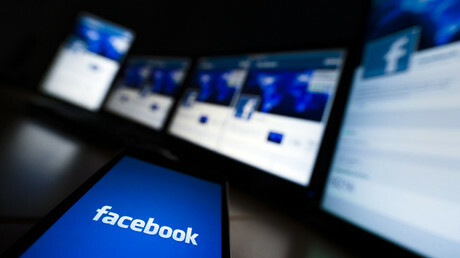 About a hundred tax officials entered the tech giant’s offices early in the morning, according to media reports. 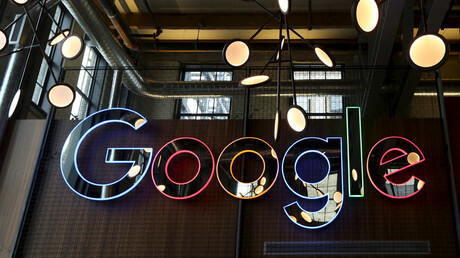 The investigation started last year and is seeking to verify “whether Google Ireland failed in its fiscal obligations in France,” Reuters cited France’s financial prosecutor's office. The company is accused of owing France €1.6 billion ($1.8 billion) in unpaid taxes. Google, like other similar large companies across Europe funnels its international revenue through Dublin to benefit from Ireland’s 12.5 percent business tax rate. France’s corporation tax is 33.33 percent. The tax arrangements of international companies have become a hot topic in Europe. Google, Facebook, Amazon and other large multinational firms have been accused of minimizing their tax bills. The foreign multinationals may soon be forced to publish their tax bills and earnings under new EU legislation which is being worked on. It would require the world’s largest firms to publically disclose their profits and the amount of tax they pay in each country they operate in. Google’s recent tax deal with the UK has been heavily criticized. In January, the company agreed to pay £130 million ($189 million) in back taxes to UK authorities following a long-running row over its tax liabilities in the country. While UK Chancellor of the Exchequer George Osborne said the deal was a major victory for the government, politicians and campaigners criticized the settlement, claiming it was “disproportionately small” compared to the tech giant’s UK business. Experts estimate Google has paid three percent in UK corporation tax over the last twenty years, despite the official corporate tax rate of 20 percent. The EU is currently conducting investigations into tax deals struck by Apple in Ireland and Amazon in Luxembourg. The European Commission ruled in October that Luxembourg and the Netherlands violated EU rules by striking sweetheart tax deals with Fiat and Starbucks. The two firms were ordered to pay €30 million ($33 million) each in unpaid taxes.